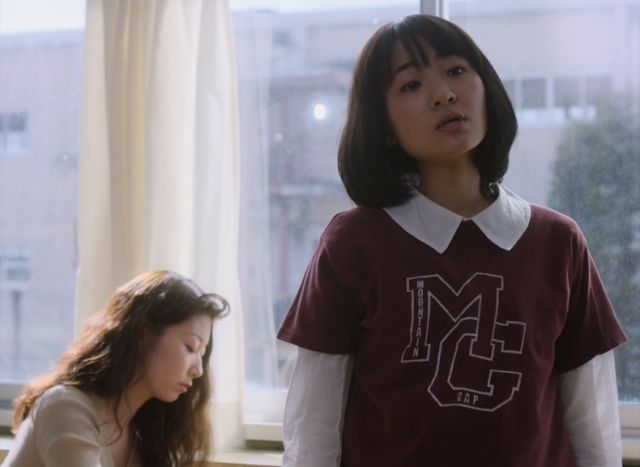 Haruna is a high school student whose, school-mates, school and life is topsy turvy and often tragic. One of her classmates is the homosexual Ichiro. The boy is often bullied, derided and beaten. He has the scars to show for it. Haruna stands by Ichiro‘s side and comes to know Ichiro‘s secret. Then they discover a corpse by a river beside the tall grass. The ‘90s were a strange time to be a teenager, but then what age isn’t? 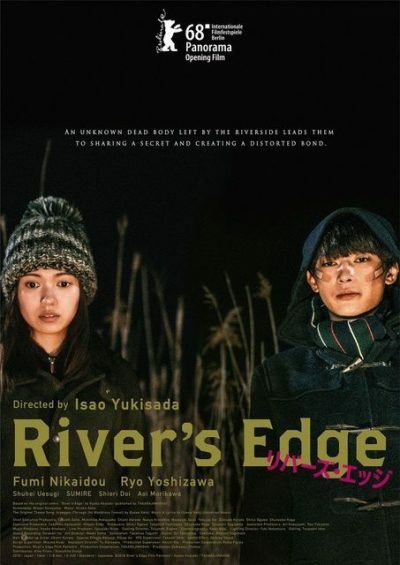 Isao Yukisada, surprisingly making his first manga adaptation, brings Kyoko Okazaki’s cult hit River’s Edge (????·???) 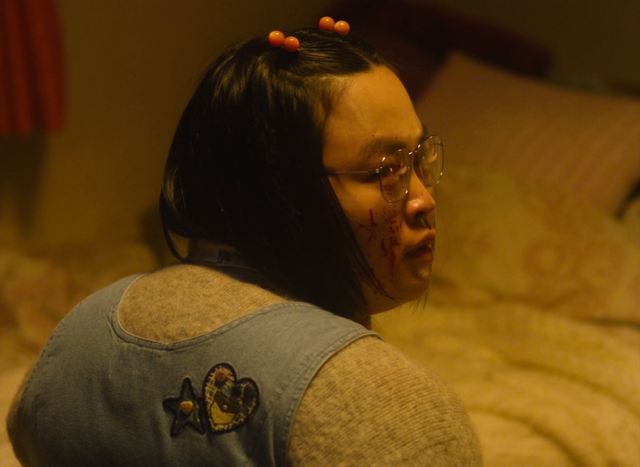 to the big screen, recreating those days of nihilistic despair in which ordinary teens spiralled out of control in the wake the bubble bursting, watching all their possibilities disappear in a cloud of smoke. Set in 1994, River’s Edge is a post-bubble story but it also takes place in the period immediately before everything started to go wrong. 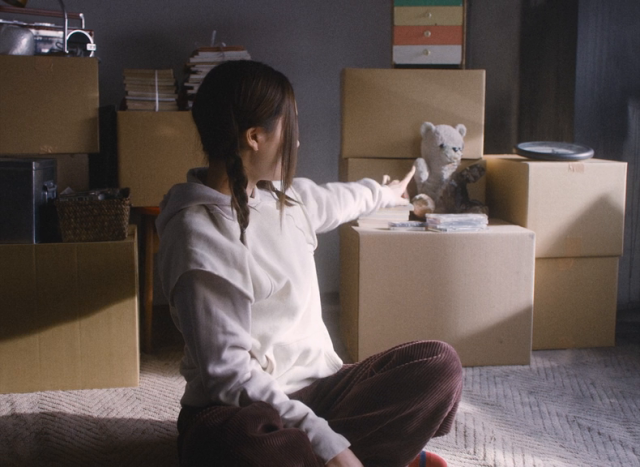 In 1995 there was a devastating earthquake followed by terror in Tokyo and somehow it all seemed so dark – something the kids at the centre of River’s Edge already seem to see as they watch time flow, knowing all that awaits them is yet more emptiness. — Hayley Scanlon (Windows on Worlds).